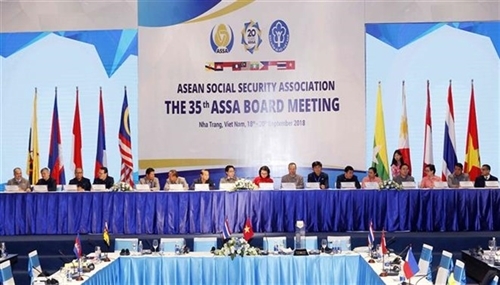 At the press conference after the meeting, Nguyen Thi Minh, President of ASSA for the 2018-2019 term, said that in order to realize the joint statement, the ASSA will continue to strengthen internal connectivity towards a prosperous, civilized, and developed ASEAN. 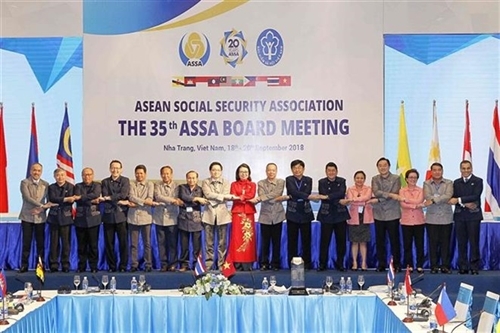 The ASSA will work out an action plan suitable for the association’s orientation and relevant to each member state, especially in the context of the Fourth Industrial Revolution and the free flow of labor, said Minh, who is also Deputy Minister and Director General of the Vietnam Social Security (VSS). 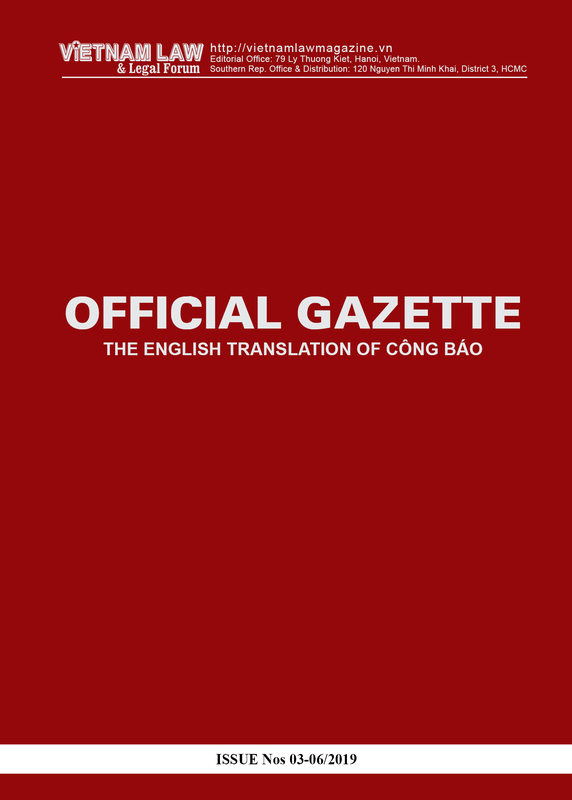 “We will have more members and provide decent jobs for our citizens,” he added. 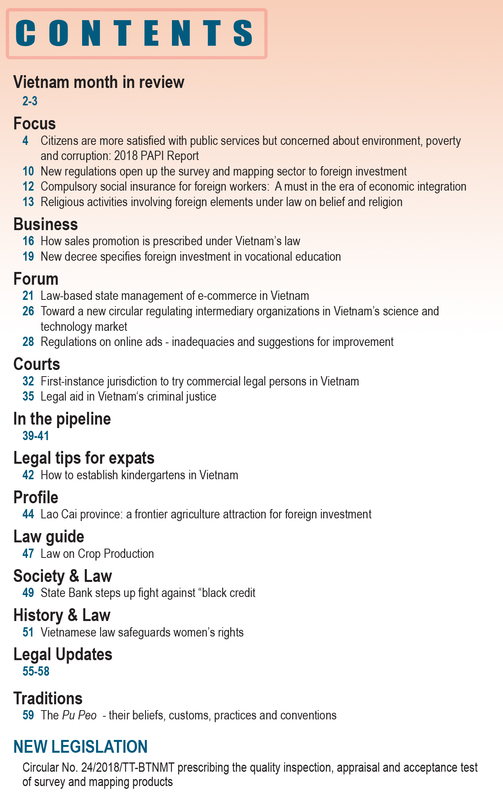 Regarding the ASSA’s international cooperation activities in the future, Nguyen Tien Thanh, head of the VSS International Cooperation Department, said the expansion of cooperation with other international social security organizations was also one of the five initiatives affirmed at the VSS’ recently finished meeting and was welcomed by ASSA members. 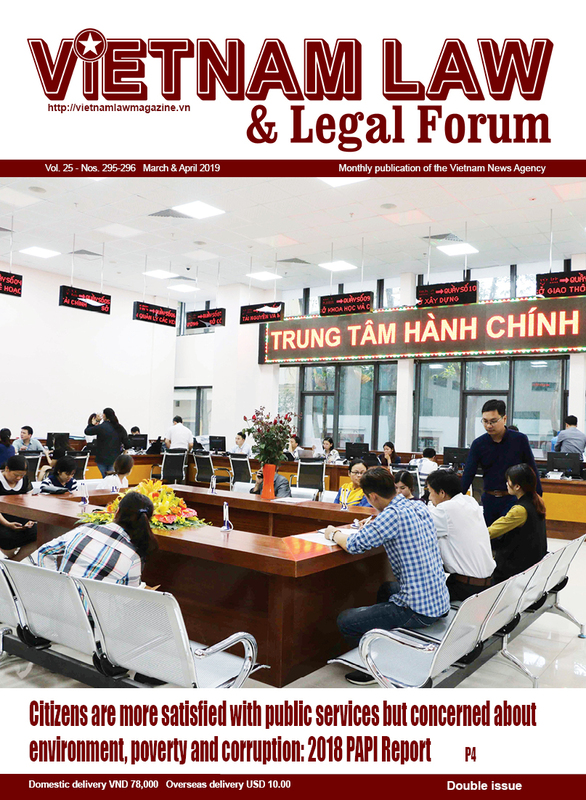 It works in cooperation with other social security institutions in the region and East Asia, and with similar or related organizations of social security in any part of the world. It cooperates in the protection, promotion and development of social security schemes through training, seminars, consultations and dialogues, among others.